"Beyond the Basics: Schema Therapy for Borderline Personality Disorder"
This workshop is an opportunity to participate in a training given by the founder of Schema Therapy – Jeffrey Young and the developers of Group Schema Therapy for Borderline Personality Disorder, Joan Farrell and Ida Shaw. 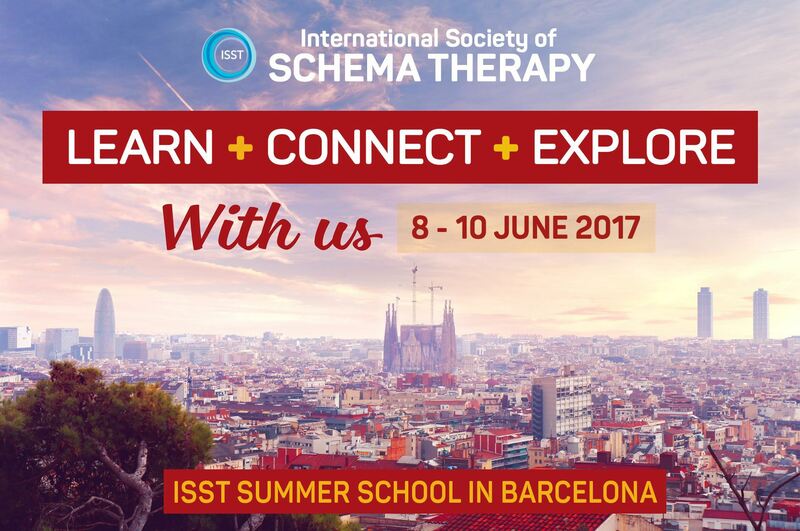 The workshop is part of the second half of the curriculum for certification in individual Schema Therapy (ST). It is designed for those who have attended at least one basic workshop in ST and are in the ISST ST certification process or those who want additional detail on work with borderline personality disorder (BPD) from the perspective of these trainers. It meets the ISST Individual ST certification requirement of 6 hours on BPD. It can also be used toward the continuing education requirement that all certified schema therapists must meet biannually. This workshop covers the use of ST for patients with BPD at various levels of severity. It will include: conceptualizing BPD in ST concepts, the stages of treatment, the therapy relationship - limited reparenting, and mode interventions. It will cover the specific treatment protocols used in the current research trials of individual and group ST for BPD. The focus is on mode work, with the rationale for using modes, review of the BPD mode profiles, interventions for mode-flipping, dealing with SIB and building the deficient Healthy Adult and Happy Child modes. The second half of the day will focus on experiential interventions for the Child modes including transitional objects, storytelling and play. Video excerpts of sessions will be presented as well as demonstrations and short role-play practice. Jeffrey Young, Ph.D. is the Founder of Schema Therapy, He serves on the faculty in the Department of Psychiatry at Columbia University, is a Founding Fellow of the Academy of Cognitive Therapy, and is co-founder of the International Society for Schema Therapy. 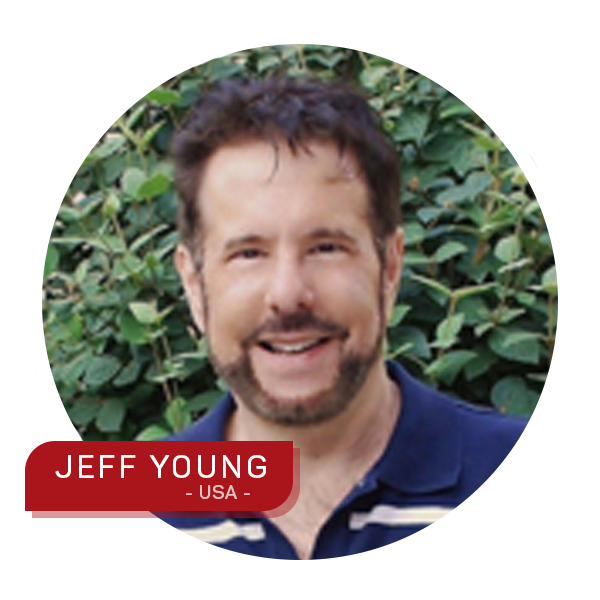 Dr. Young has led workshops for over 30 years throughout the world, including the United States, Canada, the UK, Europe, Australia, China, South Korea, Japan, New Zealand, Singapore, and South America. He consistently receives outstanding evaluations internationally for his teaching skills, including the prestigious NEEI Mental Health Educator of the Year award. Joan Farrell, PhD and Ida Shaw, M.A. developed Group Schema Therapy for BPD and continue to work on expanding combinations of individual and group ST for other disorders. They are recognized internationally as expert and enthusiastic trainers, noted for their creativity and “thinking outside the box” while staying true to the integrity of the ST theoretical model. 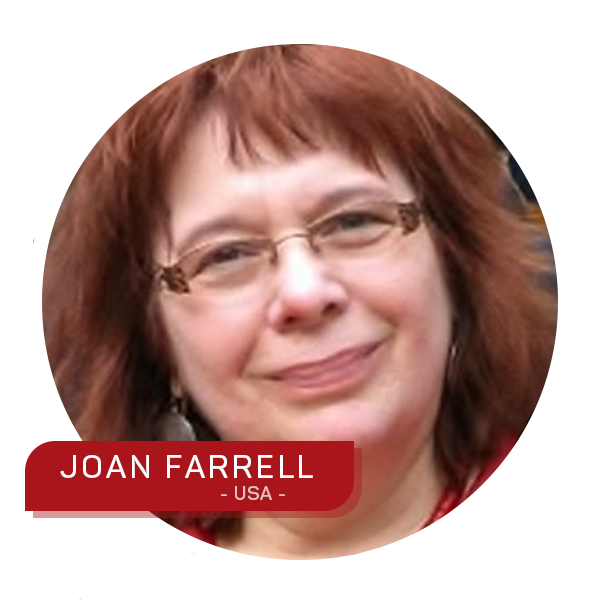 Joan holds a faculty appointment in Clinical Psychology at Indiana University-Purdue University Indianapolis and is Research director of the Indiana University School of Medicine – Eskenazi Health Center for Borderline Personality Disorder Treatment & Research. 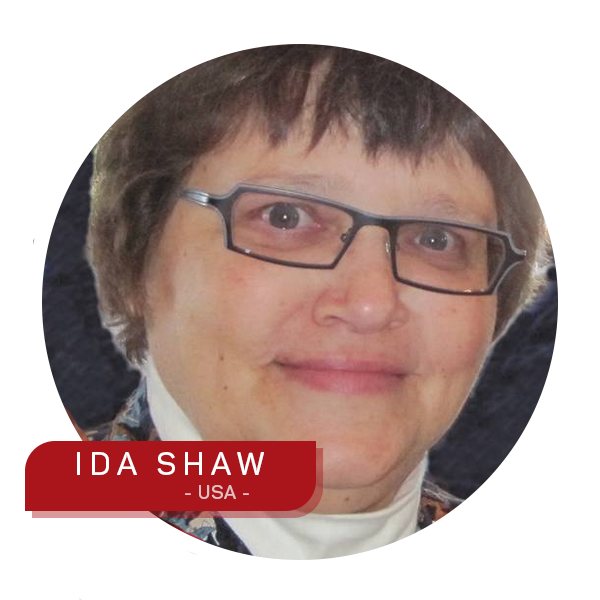 Ida is the director of the Schema Therapy Institute Midwest - Indianapolis and heads both the Group ST and Child-Adolescent ST certification programs there. Joan and Ida are the authors of two books: Group Schema Therapy for Borderline Personality Disorder: A Step-by- step Treatment Manual with Patient Workbook, Wiley-Blackwell, 2012, The Schema Therapy Clinician’s Guide: A Complete Resource for Building and Delivering Individual and Group Integrated Mode Treatment Programs, Wiley- Blackwell, 2014, with a third coming in 2017 Experiencing Schema Therapy from the Inside Out: a Self-Practice/Self-Reflection Workbook, Guilford 2017 and the DVD Set: Group Schema Therapy: An innovative approach to treating patients with personality disorder, IVAH-Hamburg, 2011.